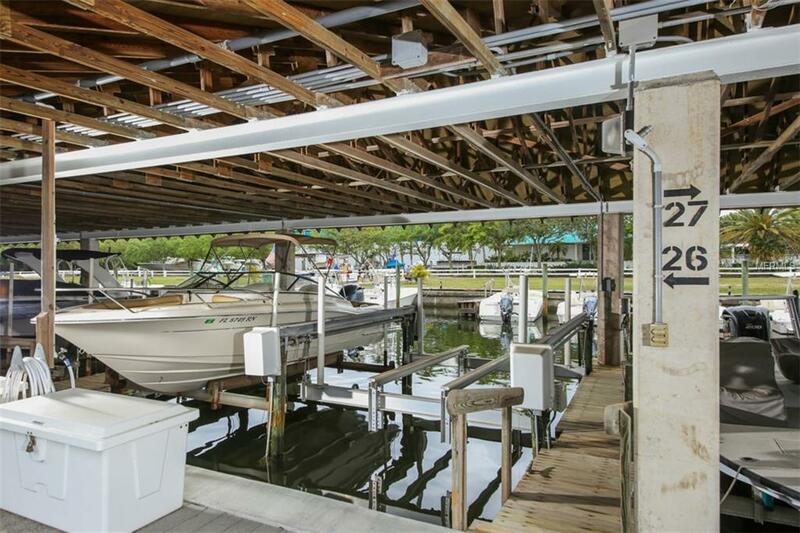 Own a home for your boat! Dockominium at Seagull Moorings available for purchase. 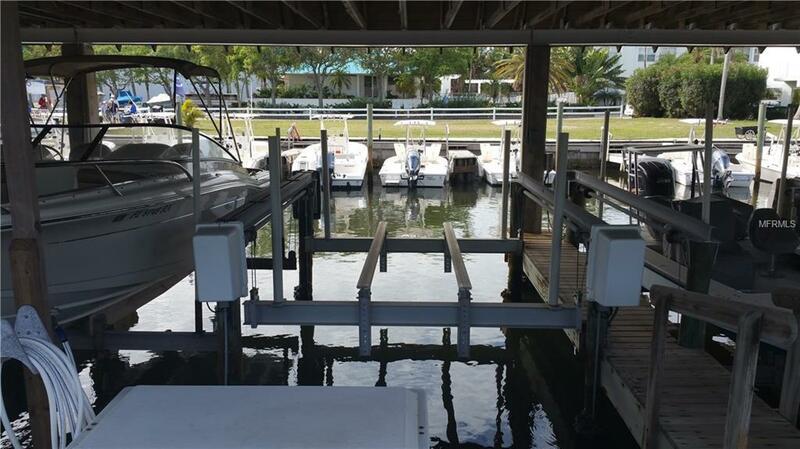 Covered remote controlled boat lift (up to 10,000 pounds) conveniently located to Don Pedro / Knight Island and Little Gasparilla Islands. 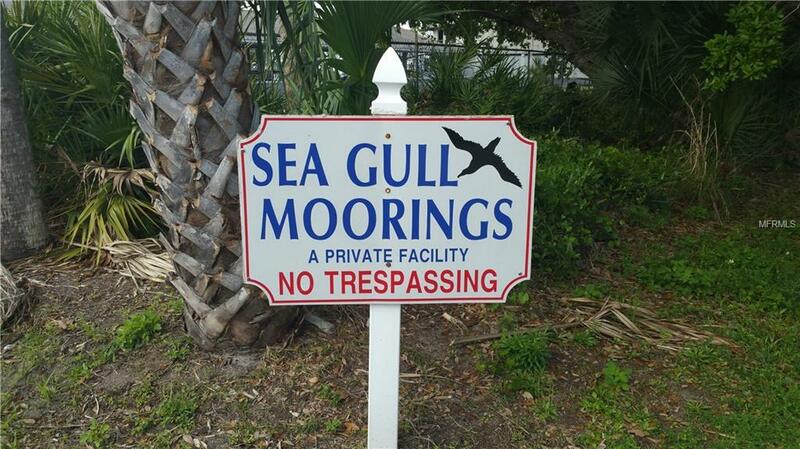 Tired of worrying about marina fees or guaranteed access to your island house or just looking for a permanent safe home for your boat, this is the spot for you! 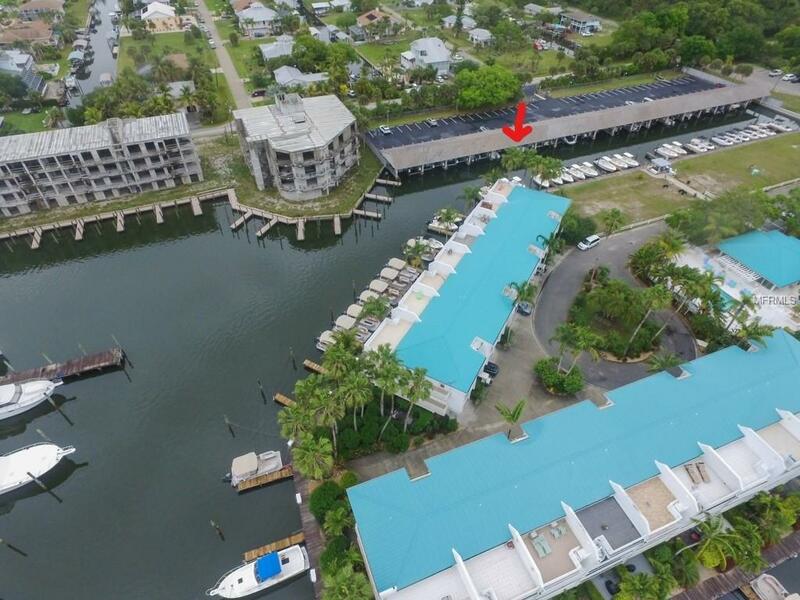 This deeded slip comes with 2 parking spaces within the gated parking area. Dock box along with Water and Electric right at your dock. Take control of your access from the mainland and make the smart move today.